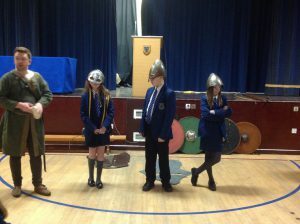 On 29th November 2018, Year 8 History classes were given the opportunity to participate in a Norman Outreach Programme. 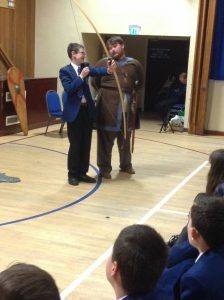 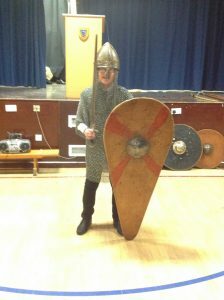 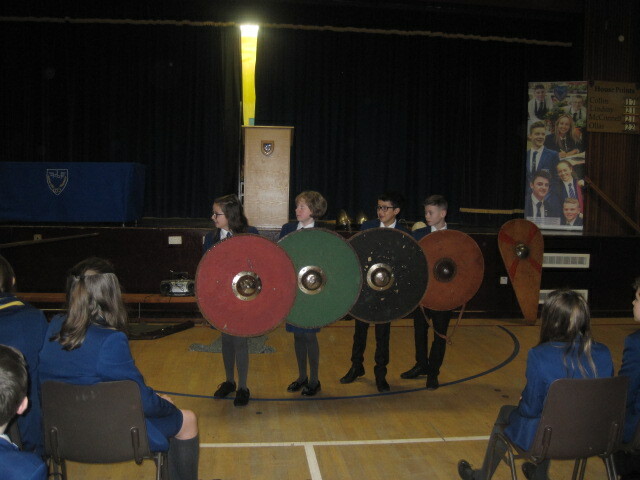 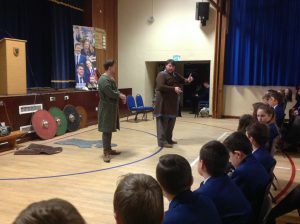 The event took place in school, with Living History characters dressed in full Norman costume, equipped with authentic weapons and artefacts bringing the past to life. 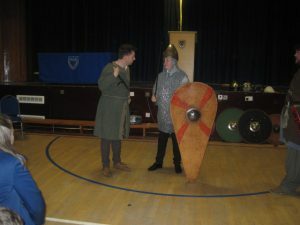 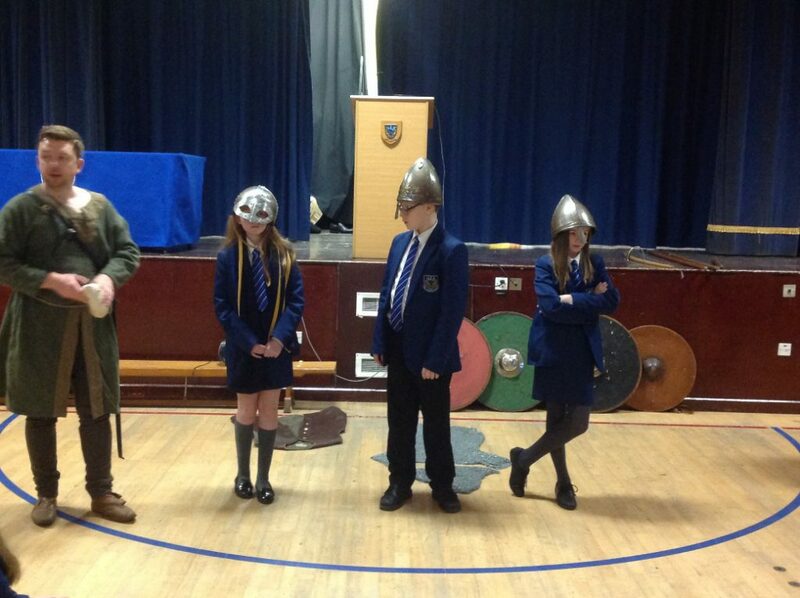 Pupils got the opportunity to dress up in armour, handle weaponry and build a shield wall. They even participated in a trial to decide who should be the rightful heir to the English throne!